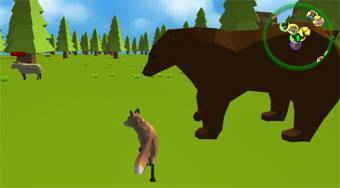 Do you like Fox Familly Simulator? Share it with your friends. Move around as a fox on farm, fill up your assigned tasks and hunt animals for food and expand your fox family.